U.S. Customs and Border Protection have determined that Chinese hardwood plywood may have been transshipped via Vietnam to evade duties of up to 172%. 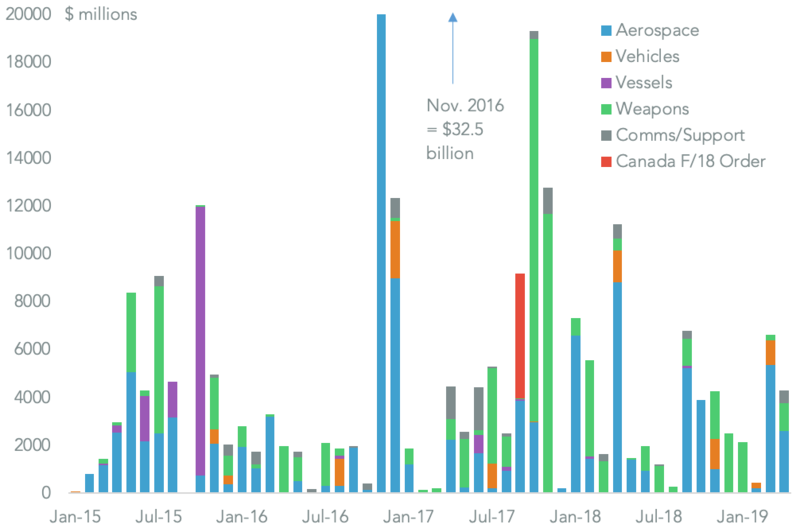 The evasion may have started almost as soon as duties were applied in January 2018 while shipments from ports in Vietnam continued through July. 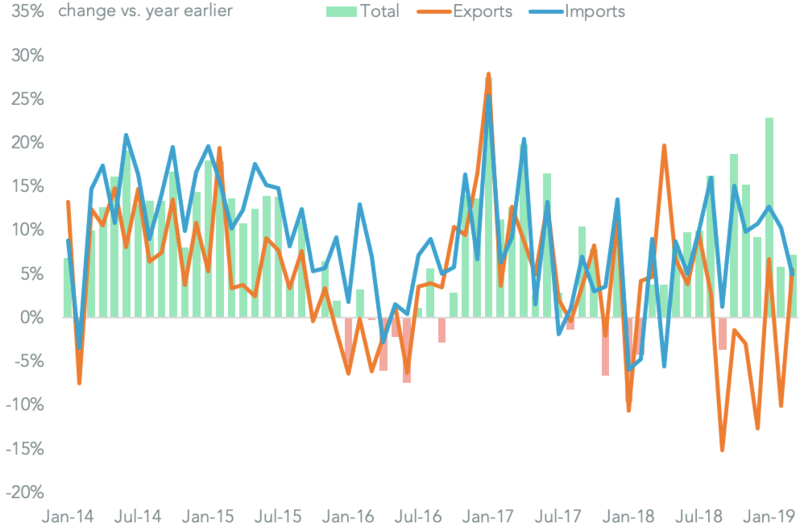 Notably imports from Chinese ports have climbed 165.4% higher year-to-date despite the tariffs. The supply chain for hardwood plywood is evolving rapidly with shipments from ports in Panama and Portugal reaching 28.6% of the total in the three months to Nov. 29 from just 9.3% a year earlier.